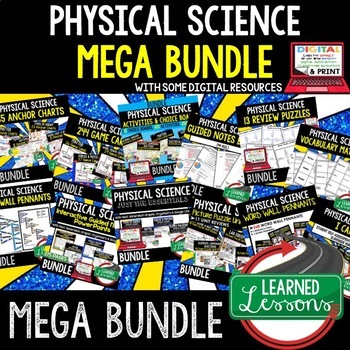 TPT BACK TO SCHOOL SALE IS ON! 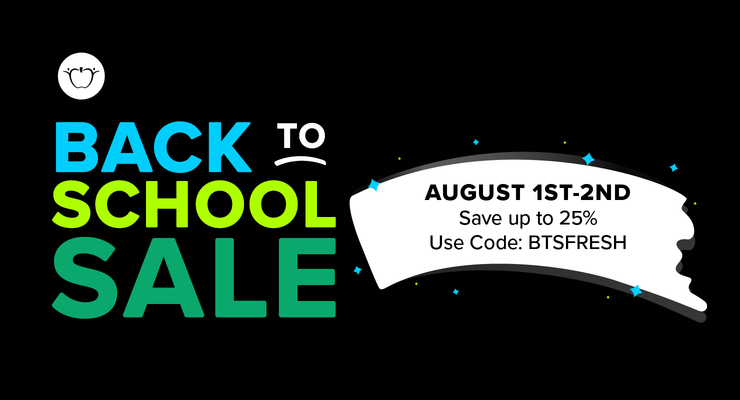 SAVE 25% August 1-2 by using code BTSFRESH when you checkout. 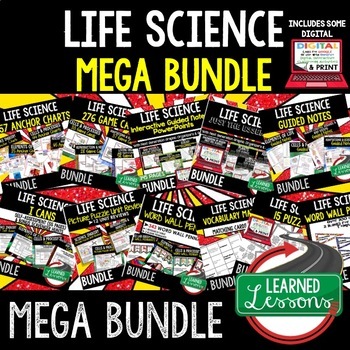 Are you looking for ready to use activities for summer school or back to school. 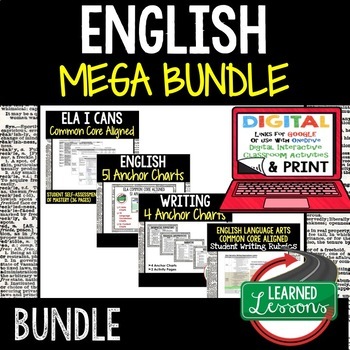 Well, check out my mega bundles. 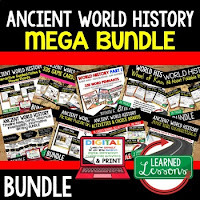 This is the best deal and you get all future updates and additions. 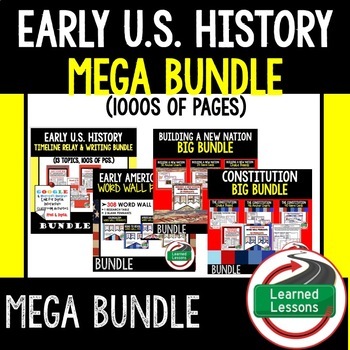 Some of my favorite and most commented on activities included are the Social Studies and Science guided notes sets. 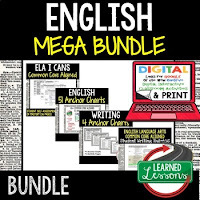 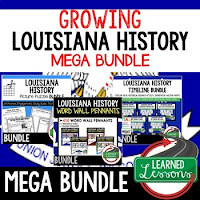 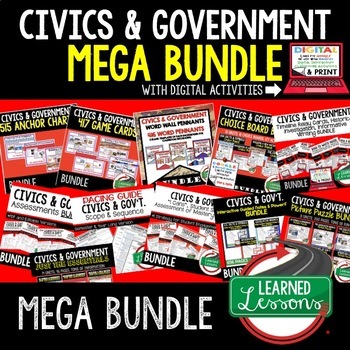 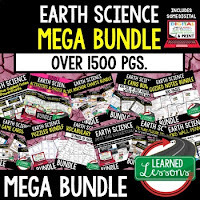 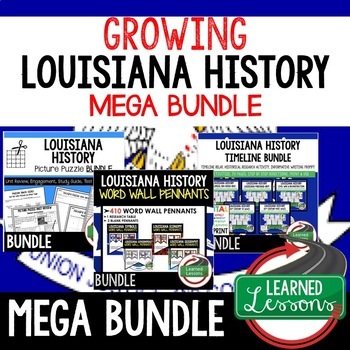 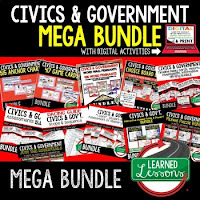 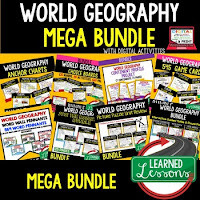 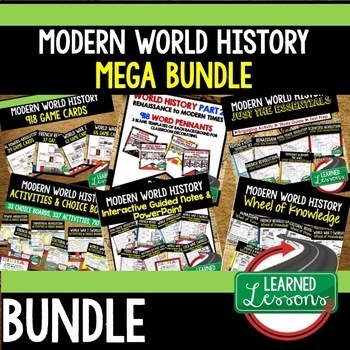 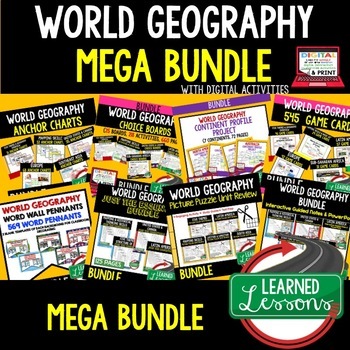 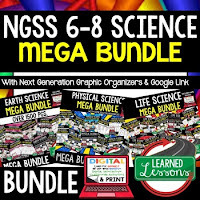 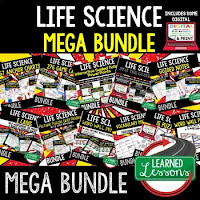 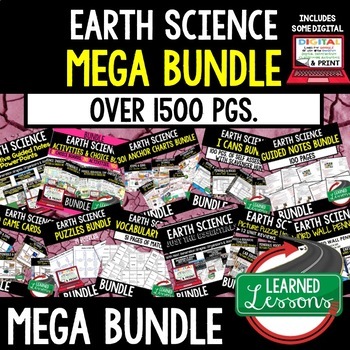 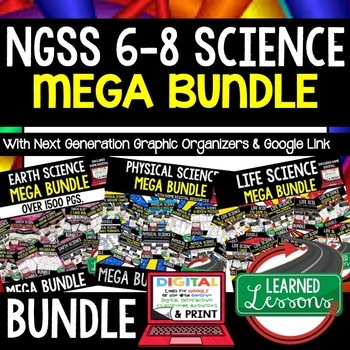 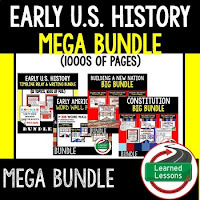 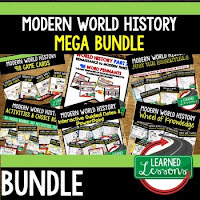 They are great for keeping students actively engaged throughout the lesson.The best deal is always in a BUNDLE, so click to see MEGA BUNDLES for Science, Social Studies, and English.